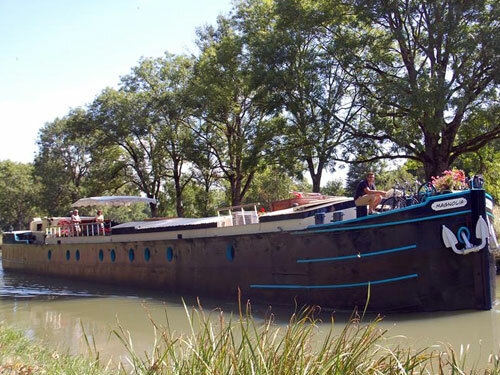 If you are planning a holiday on a hotel barge, this is your best starting point. 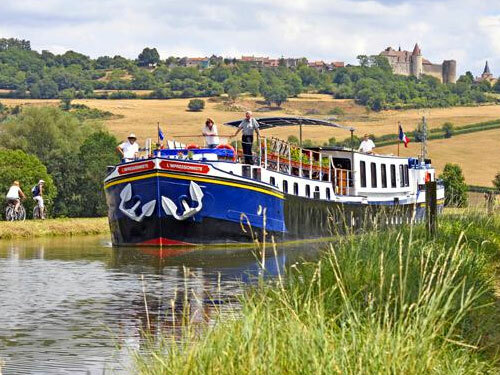 Check and compare all the rates, services, cruise itineraries and receive the best advice from the experts. 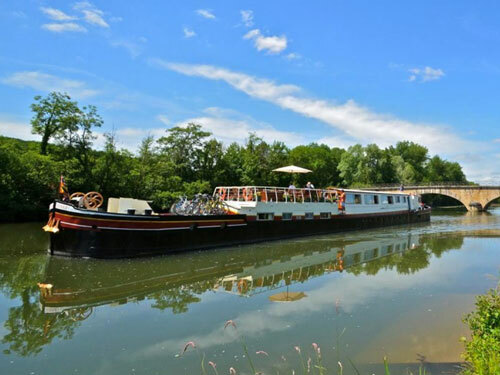 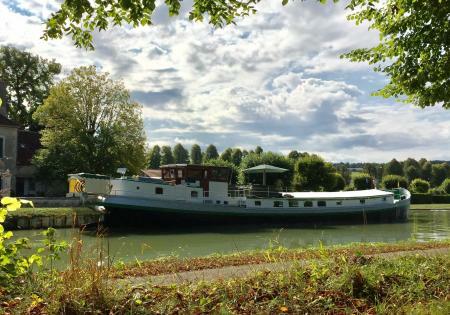 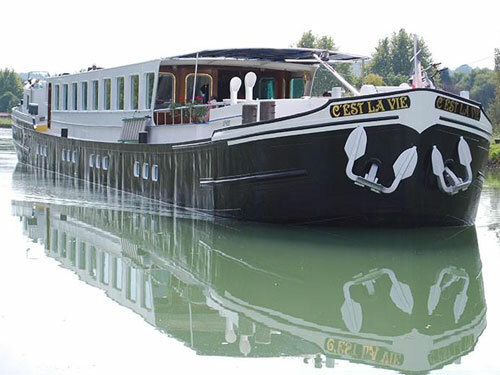 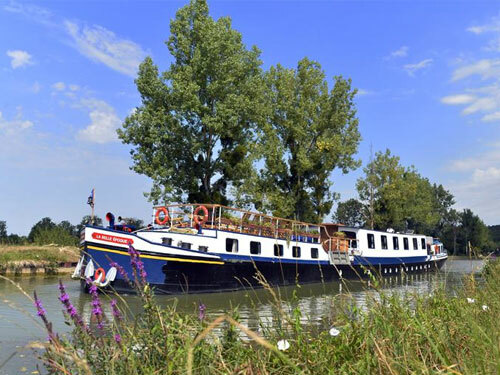 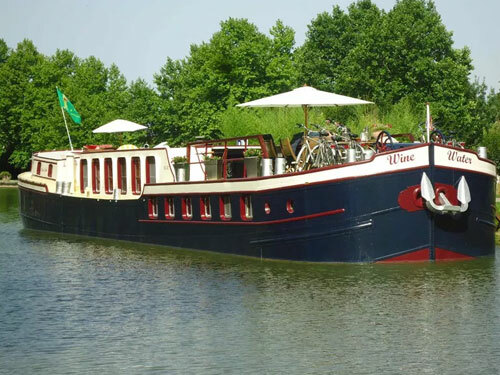 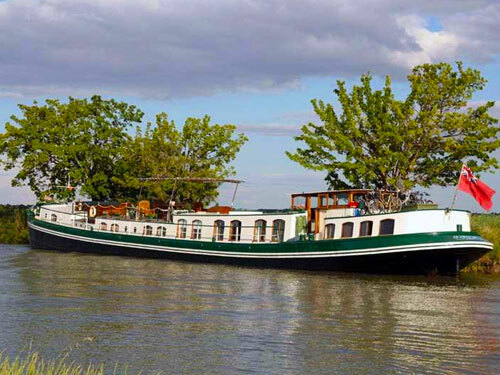 Check out the full list of all hotel barges cruising on the French canals and rivers with the latest special offers from Hotels Afloat hotel barging. 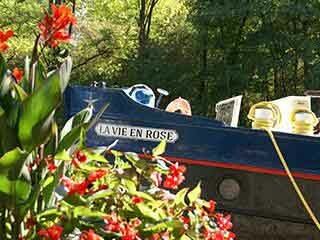 We continually travel up and down the canals and rivers visiting as many barges as possible, talking to passengers and crew.